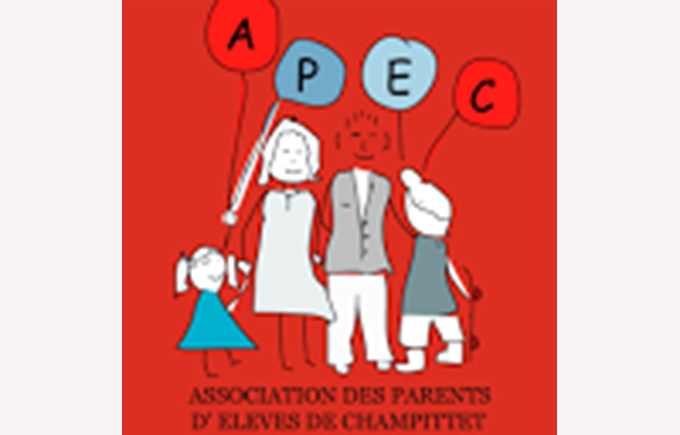 On November 6th APEC held its annual General Assembly in the school cafeteria in the presence of the APEC committee, parent representatives, the section deans, including Mr Germanier, Mr Vanhille, Mrs Demaison and Dr Sommer. The meeting was well attended, with parents offering ideas on how APEC can be more present in the community. 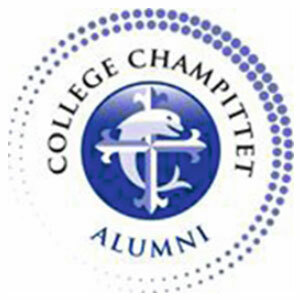 On their side, the Collège Champittet management thanked APEC for their dedication to improve and enhance the communication between Parents and the School. Stay tuned for more news on APEC activities for 2015!